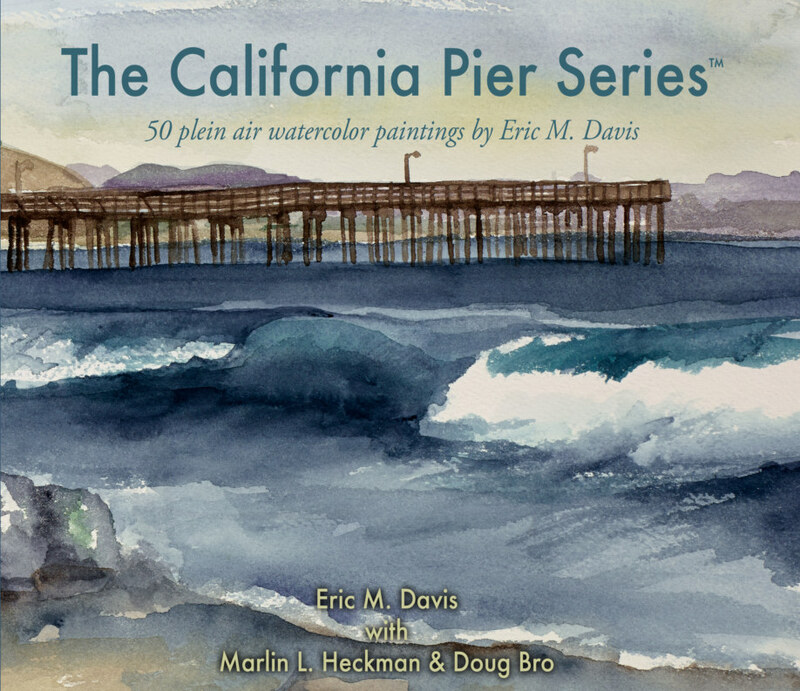 With the freedom to travel over 11,350 miles in 17 months, artist Eric M. Davis captured "en plein air" 50 piers along the coast of California. Each of the fifty watercolor paintings has its own page in this volume, along with an accompanying page of photographs and text by Eric, sharing the experience of the day each painting was executed. We learn about the trip to the site, the weather, tide levels, and individuals who shared the beach that day while Eric was at work. Perfect for your coffee table.